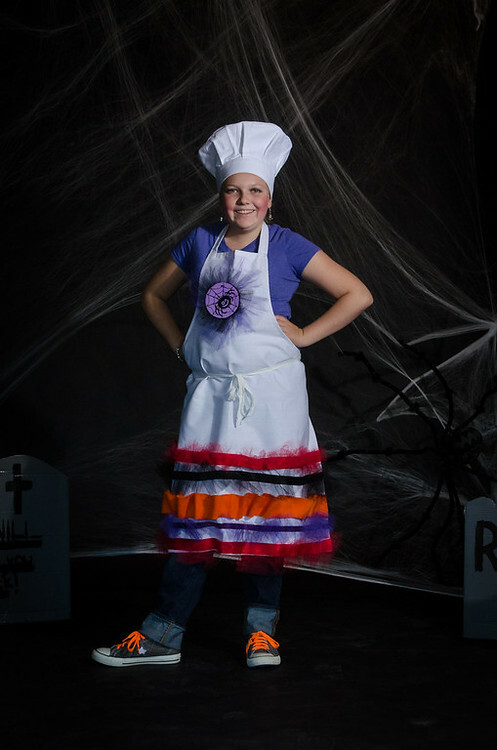 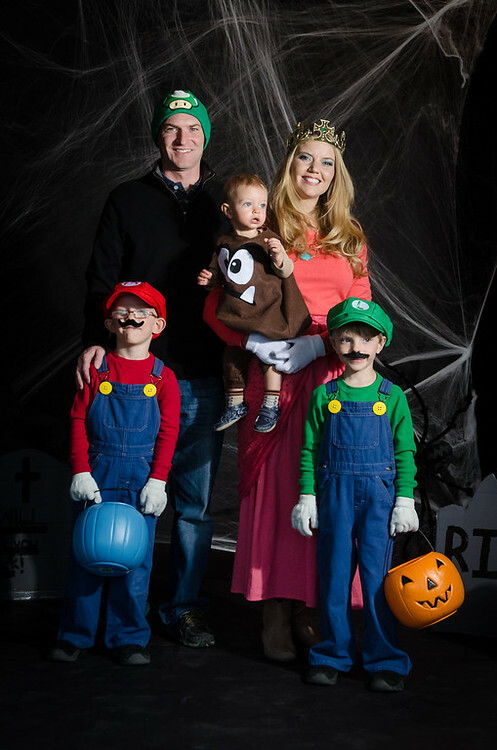 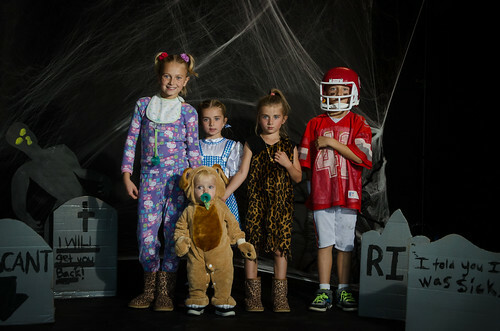 I set up the studio lights in the garage again this year to capture all the great Halloween costumes of the neighborhood kids on Halloween night. 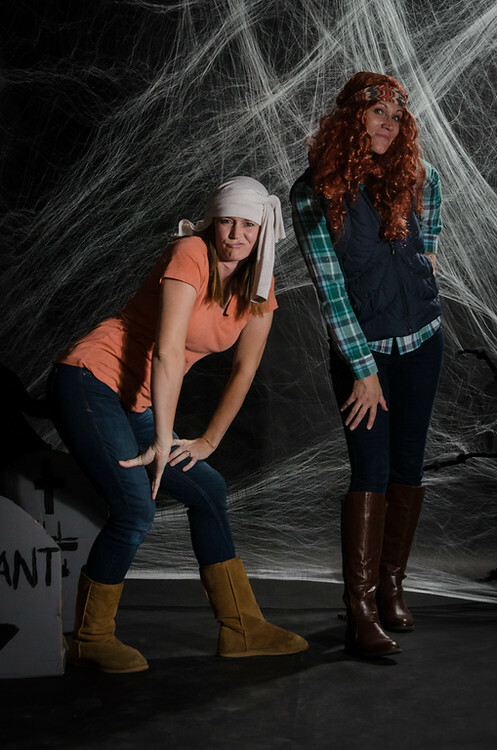 This is quickly becoming a fun tradition. 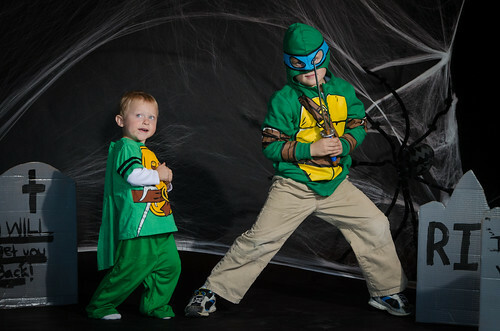 You can find more photos of kids in costumes here.